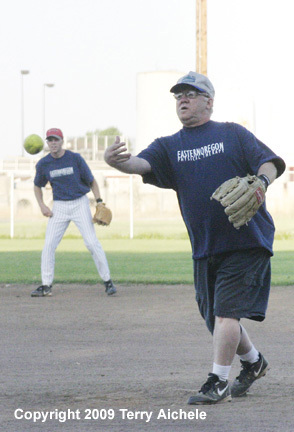 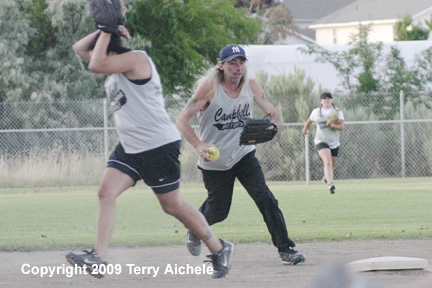 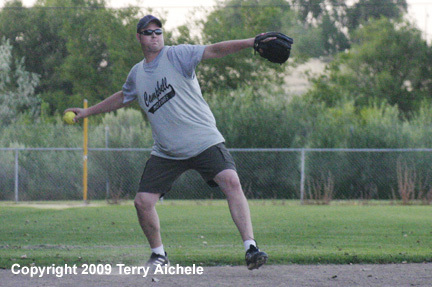 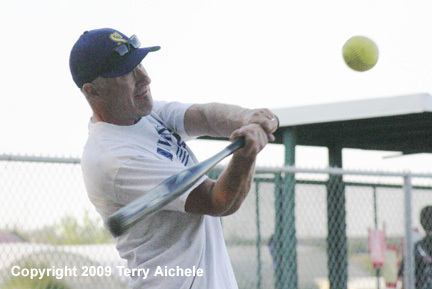 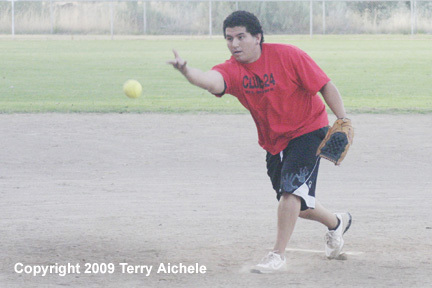 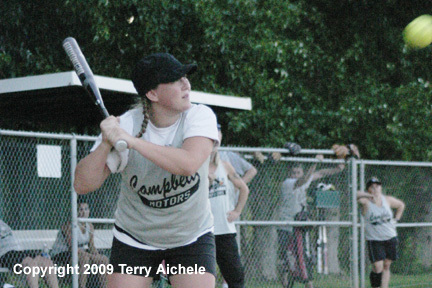 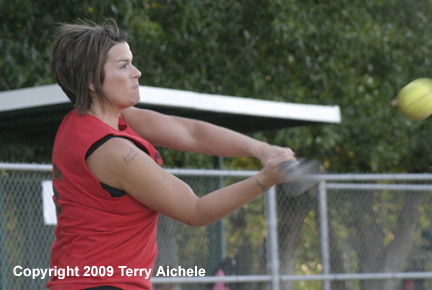 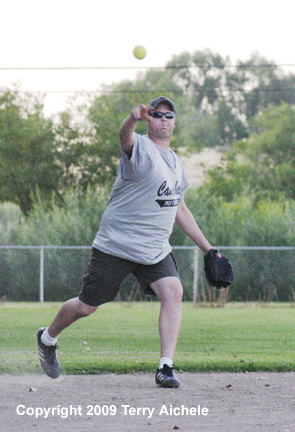 HERMISTON - Hermiston's recreational softball league is winding down it's season. 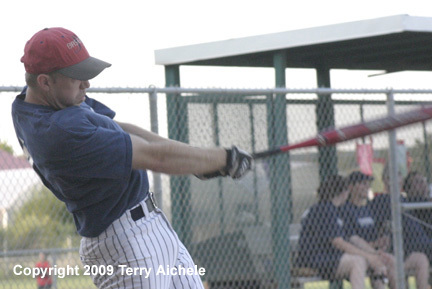 With only about three weeks to go in the season every game counts for the players involved in the league. 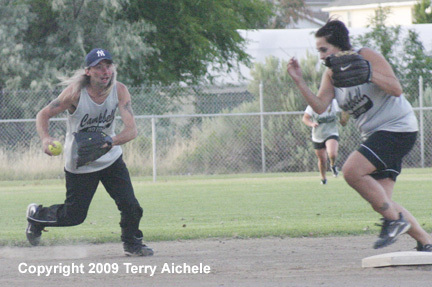 The photos that follow are from two games played on Friday evening. 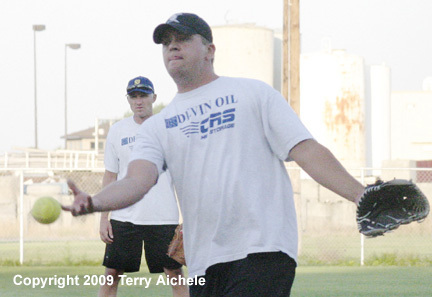 One game is between Eastern Oregon Physical Therapy and Devin Oil. 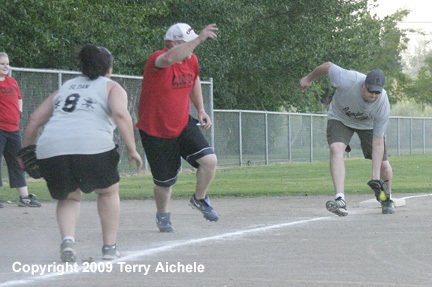 The other game is between Club24 and Campbell Motors. 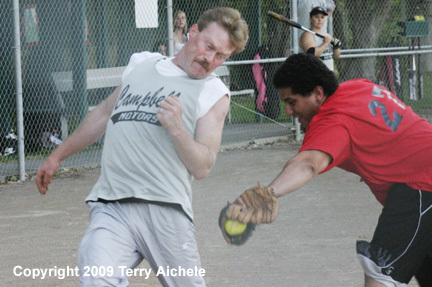 Campbell Motors won their game with Club24 by a score of 19-15. 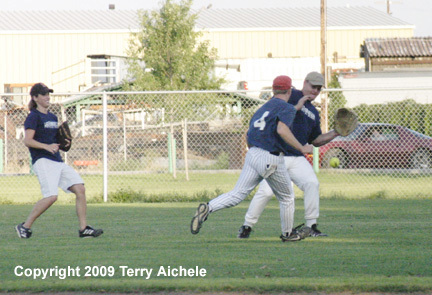 Following are some photos from the two games.